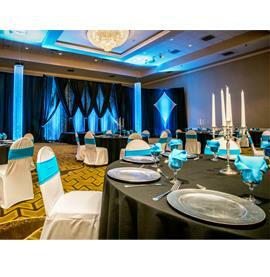 There is nothing standard about this sanctuary featuring unparalleled resort amenities. 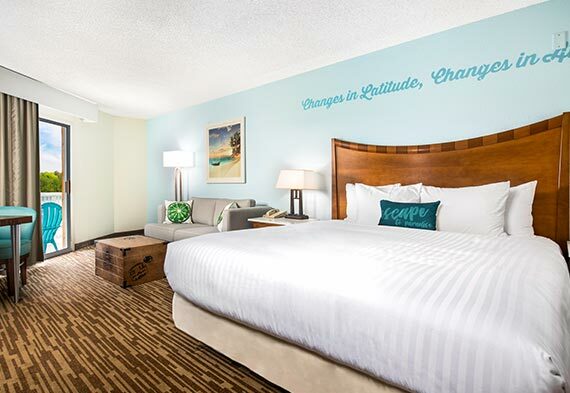 Perfect for a family getaway and outfitted with contemporary furnishings, this room has two queen size beds and sleeps five and features soft plush all-white linens, premium bedding and paradise pillows. A full bathroom is ideally appointed with clean, fresh shower or shower/tub combination, top of the line bath amenities and plush towels. 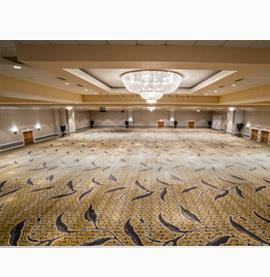 These spacious rooms are located in Building E and have elevator access. Escape to our lake retreat and stay in this ample room outfitted with contemporary furnishings and all the amenities and comforts you need. This room sleeps five and features two King Size beds donned in soft plush all-white linens, premium bedding and Paradise pillows. 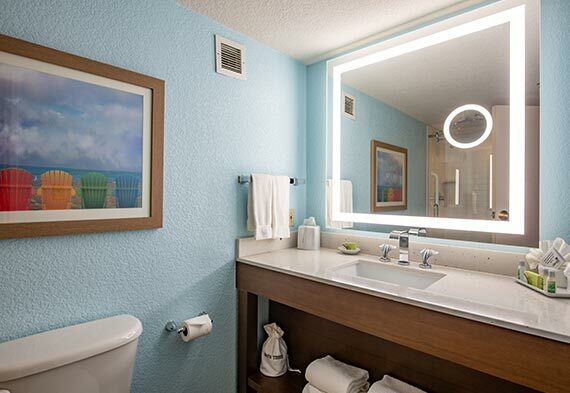 A full bathroom with a shower or a shower/tub combination and top of the line amenities will complete the setting. 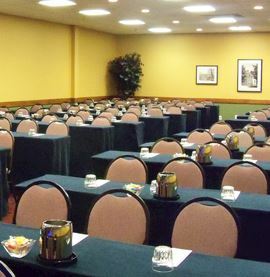 Located in Buildings A, B, C, D and the Windrose Building, many of these rooms feature balconies with sweeping views of the Lake of the Ozarks. 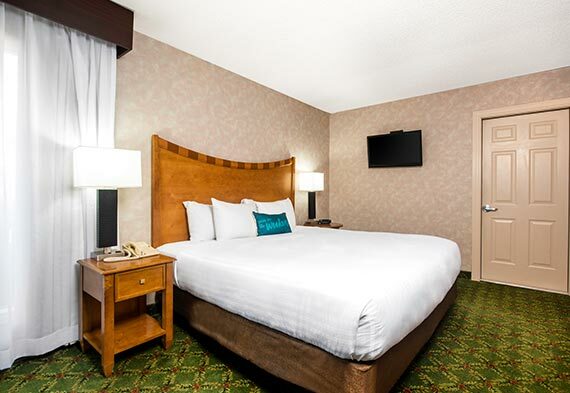 Accessible rooms with elevator access are available in Building A. This tranquil oasis features a king bed dressed in custom, luxurious all-white linens and premium bedding. Contemporary furnishings and a relaxing sand, sea and sky color palette create the perfect retreat for leisure after a day in paradise. Let your eyes escape into the breathtaking views of our stunning resort, with some rooms offering a private balcony to take in all the beauty the resort has to offer. Available in Buildings A, B, and the Windrose Building and in our individual cottages, many of these rooms offer balconies with lake views. 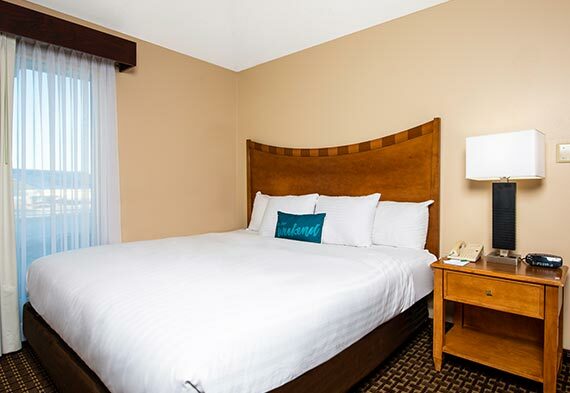 Accessible rooms with elevator access are available in Building A. Designed with fun and comfort in mind, this room features contemporary furnishings, a fresh and airy color palette throughout the living room decked with a full-size sofa bed, a kitchenette with microwave, a, fridge and sink/wet. 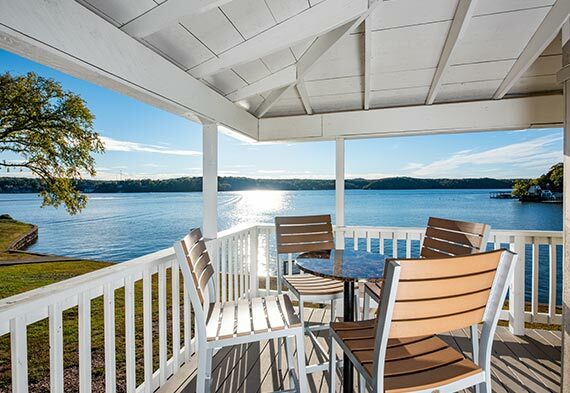 When it's time to relax, retire to the balcony or patio, where there is no shortage of spots to sit and wonder in the amazing backdrop of the stunning Lake of the Ozarks. To complete your experience, escape to the bedroom and dive into the lavish King bed lined with luxurious all-white linen and premium custom bedding and let the sounds of the lake scenery lull you to sleep after another day in paradise. 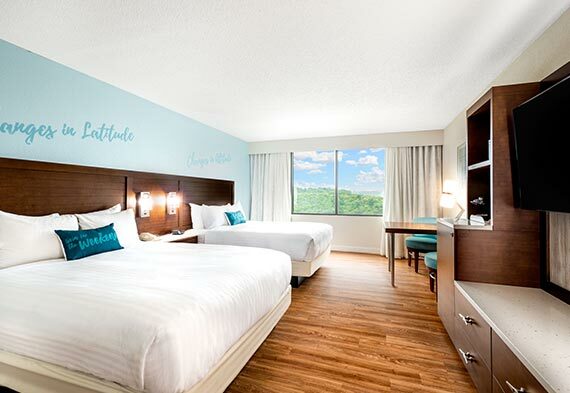 Nothing says paradise like a two-bedroom suite ensconced in the lush landscape of the Lake of the Ozarks! 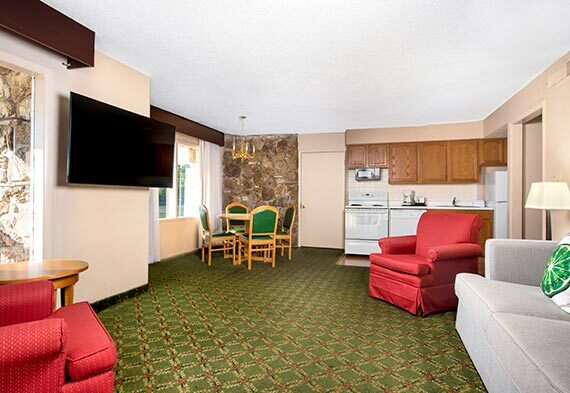 This two-bedroom suite is the perfect setting for family gatherings or hanging out with friends. 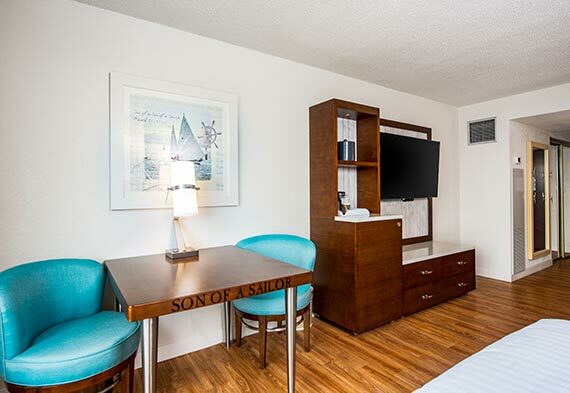 The living room offers a comfy sleeper sofa, a 55" LCD Smart TV,a full kitchen with a stove, microwave and a refrigerator and a welcoming dining area. 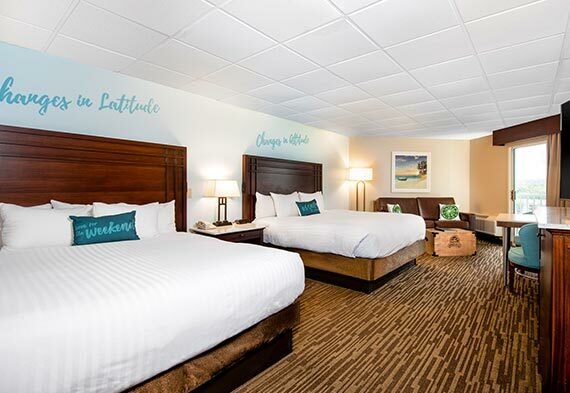 The master bedroom in this suite features a king size bed with all Margaritaville signature fresh plush linens and a private bathroom stocked with amenities and fluffy towels. 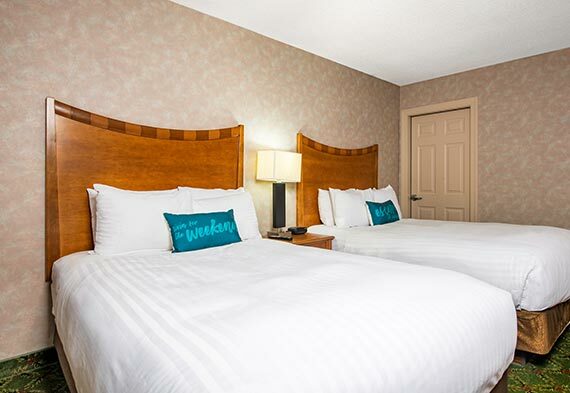 The second bedroom comes with two double beds, and a private bathroom with tub/shower combo. 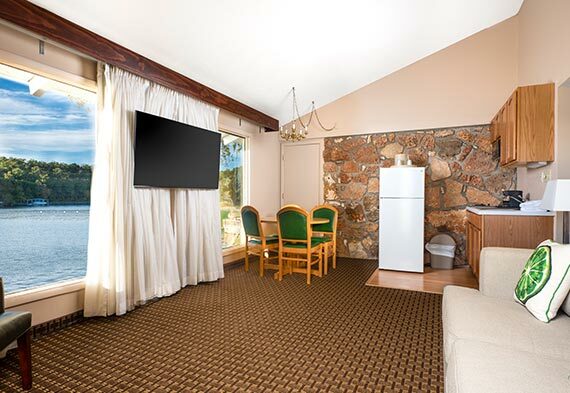 Each room features a 39" LCD Smart TV. To finish on a high note, a beautiful balcony or patio overlooking the stunning Lake of the Ozarks complements the chill vibe of this magnificent casa.